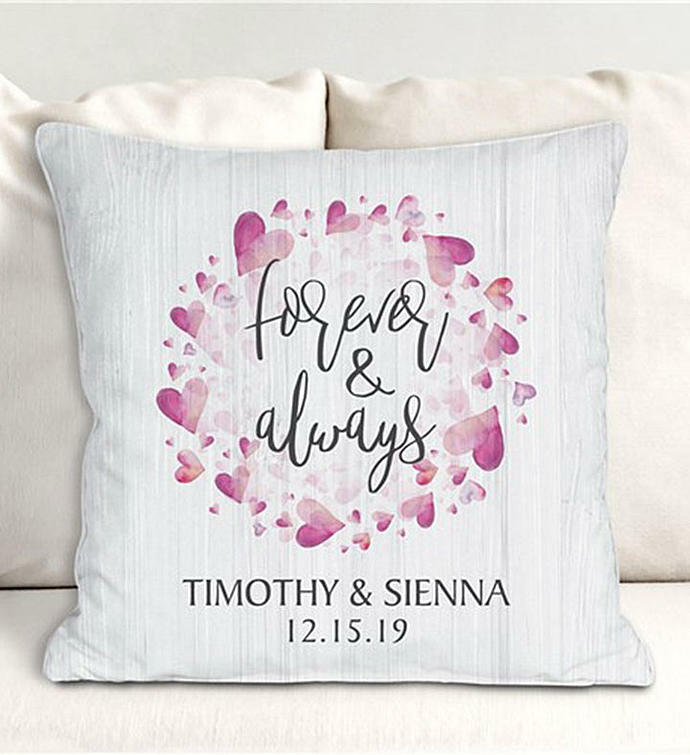 Our Personalized Every Love Story Throw Pillow makes a great gift for any newlyweds. 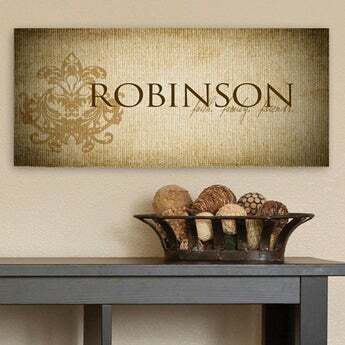 Personalize this throw pillow with any couples name and date. 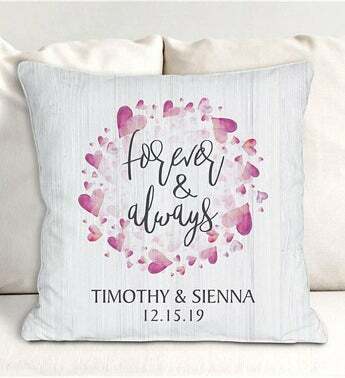 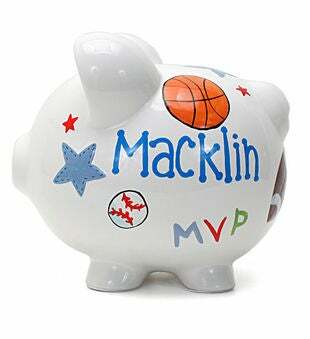 This personalized throw pillow makes an ideal wedding gift, anniversary gift, or even housewarming!